". . . I was saved for this. 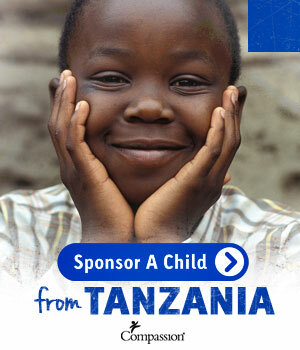 For children like Yanci in need of release from poverty. For Americans like me in need of rescue from wealth."